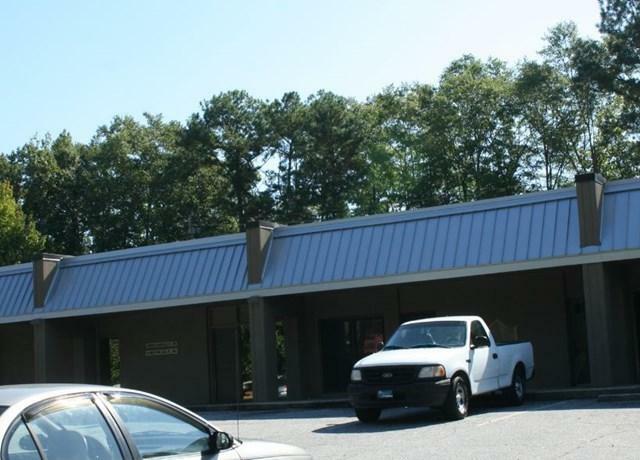 This 1,625 square foot property was previously a dental office. 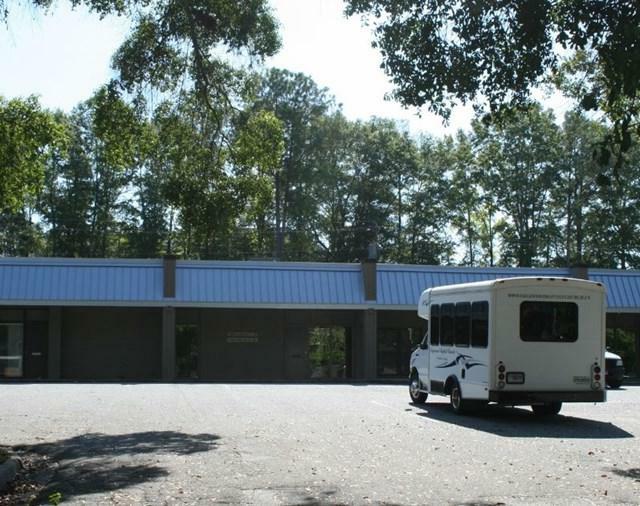 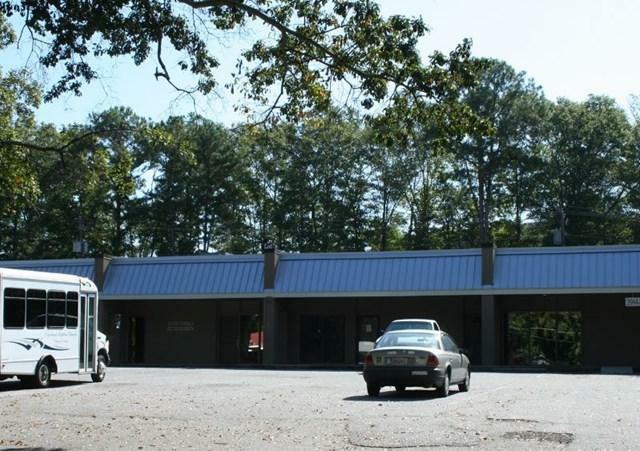 It is part of an office strip center and it centrally located with easy access! 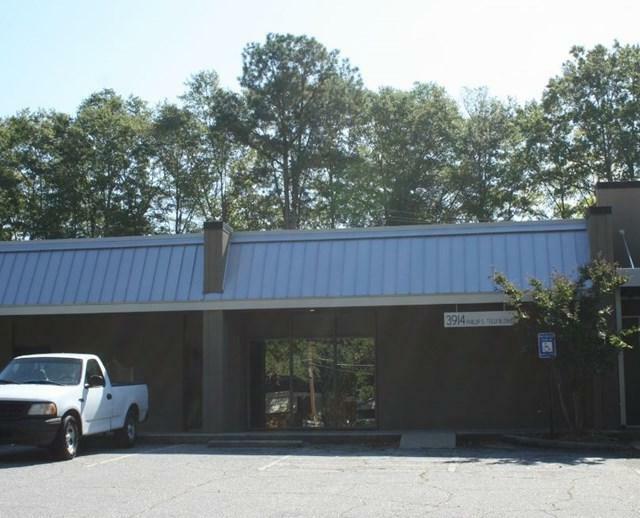 This space can be combined with the 2 adjacent spaces for a total of 5,980 square feet of available medical office space.